The Stow-Munroe Schools Foundation is continuously accepting new members to the Foundation. 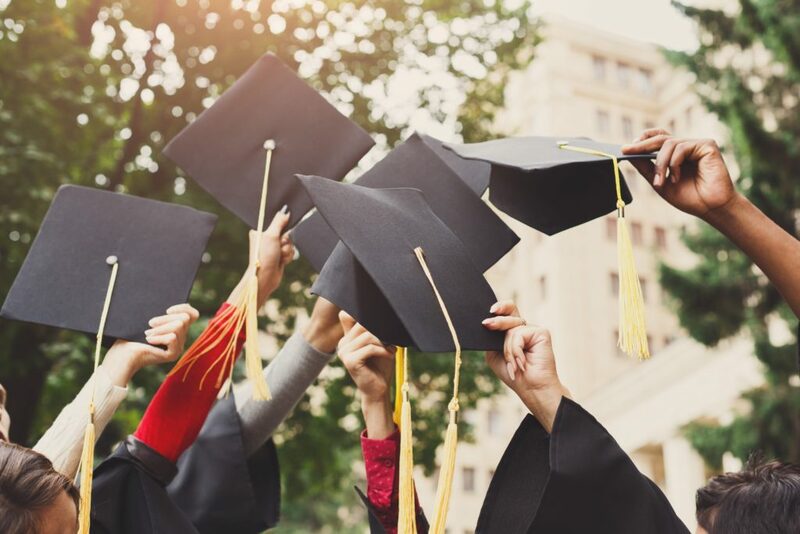 Members of the Foundation have the satisfaction of knowing that your tax-deductible contribution will be used to help enrich the education and lives of students in Stow-Munroe Falls School District. Membership includes a variety of recognition at the different levels including your name on our website, social media and special recognition at events. We will have an exclusive annual membership event as well that all members will be invited to! 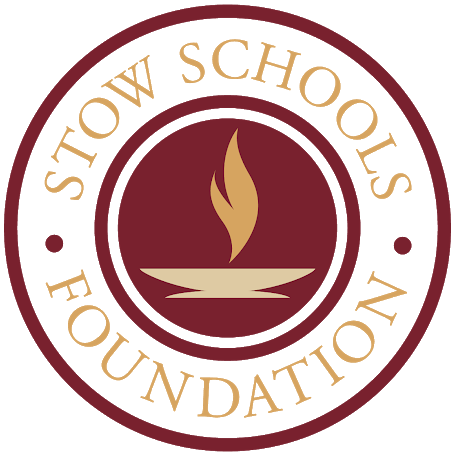 For more information about the Stow Schools Foundation or its membership drive, please contact us.